In the Fifteenth Century, the Kingdom of Anwyn has been in a war against the Lothian Kingdom for three hundred years. Now the womanizer Prince John of Anwyn will marry the Lothian Princess Gwendolyn to bring peace to the kingdoms. 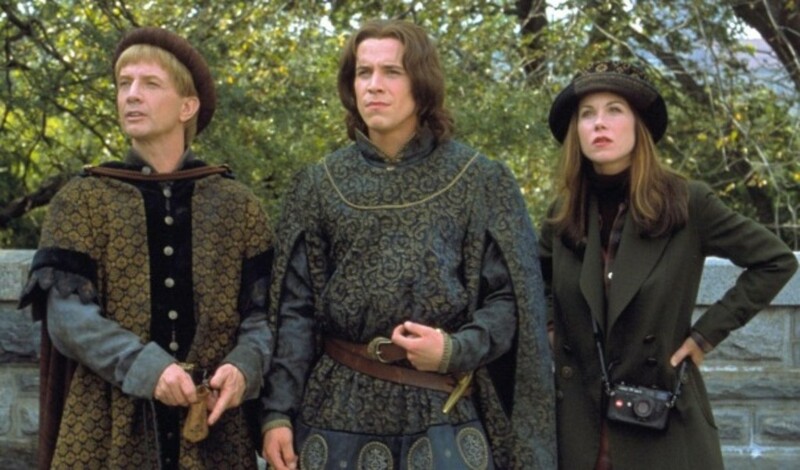 He rides with his clumsy wizard squire Rodney of Tudor and his father King Leo to the Lothian Castle for the wedding. 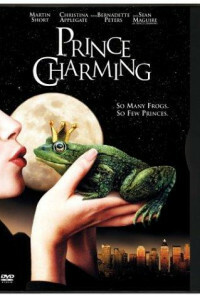 However, on the day of the wedding, Prince John is caught shagging a peasant woman and Lothian King Pius and Queen Isabel curse Prince John and Rodney and they are doomed to "frogging" by the wizard Whackthazar for all eternity. The spell will only be broken if a maiden kisses John and marries him. 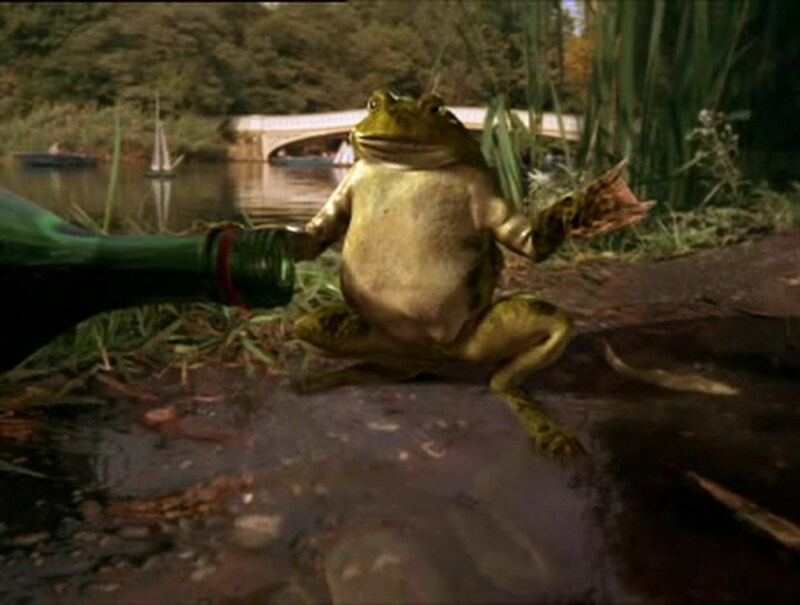 Five hundred years later, John and Rodney are still frogs. One day, a boy catches and brings them to New York City and they escape to the Central Park. When the actress Margo kisses John in the park, Rodney and he become men again. John seeks out Margo to marry her and end the curse, and they meet the gorgeous Kate that helps them. John knows that he must marry Margo but he falls in love with Kate. Regions are unavailable for this movie. 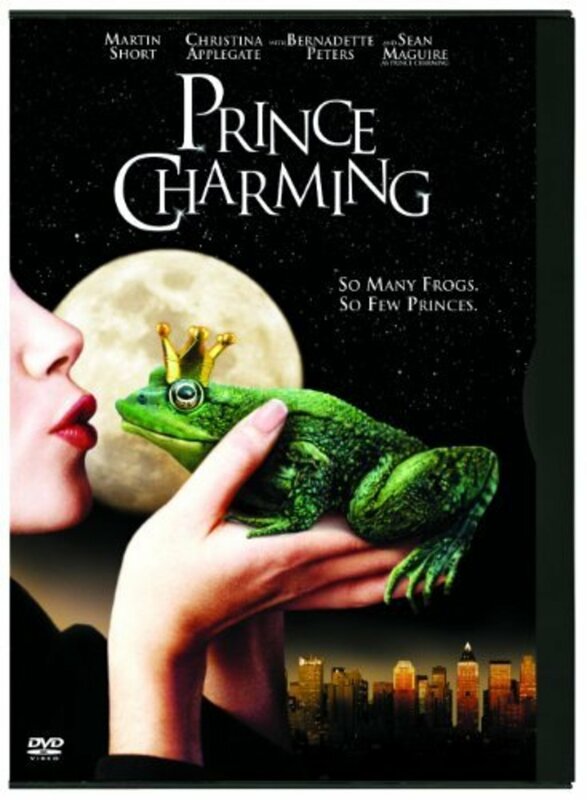 Click the "Watch on Netflix" button to find out if Prince Charming is playing in your country.